Tuesday SOL How much can you change? My Teaching Resident worked with a small group of students to race cars in the hallway today, using this profound interest of theirs to cultivate curiosity and understanding about measuring distance. This lesson was my idea, and one that was unsettling to her. Her own educational experience has been far more traditional - teacher-led instruction, much memorization of facts, working at tables. This idea - learning math by racing cars? - was a huge, amazing step for her. She watches/observes me, but, ultimately, the best learning is experiential - "letting go" in a lesson of your own. Her mentor observed as she worked, giving her feedback in between small groups…there was no need for me to be there, too. 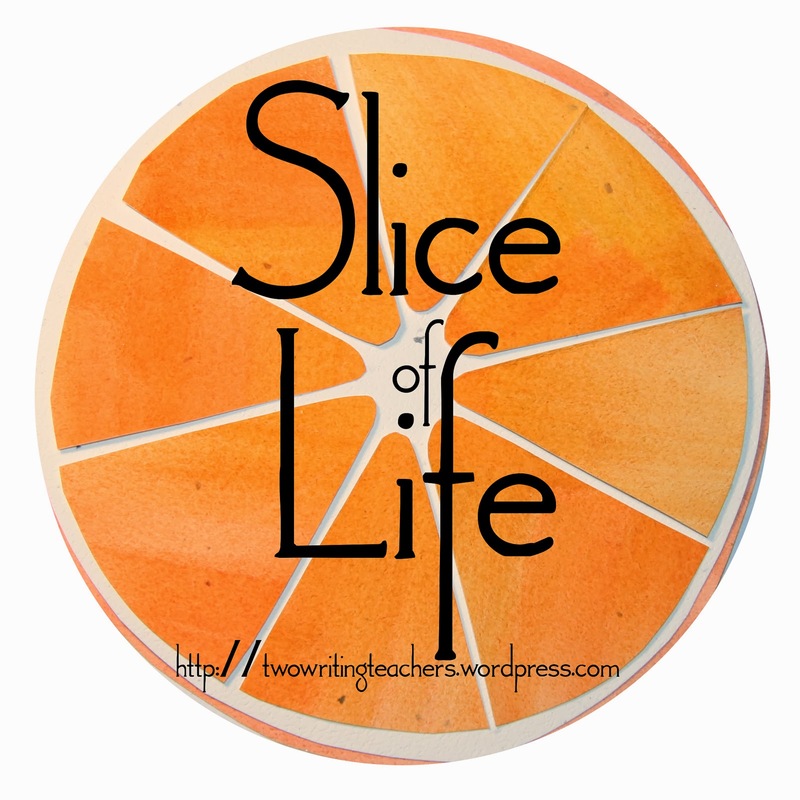 A teacher friend says her principal insists "Don't expect any radical changes - one's teaching style can only be changed about ten percent in any given year… and that's when the teacher has a strong desire to make the change." How much can you change your very instincts? How can you do something that is so different from how you yourself learned? How do you find the courage to attempt something all new? I suspect my Teaching Resident is often in a state of disequilibrium. I am watching her change so, so, so much more than ten percent. intent on measuring how far the vehicles had gone. The Big Cats tested cars to see which ones could go the furthest. 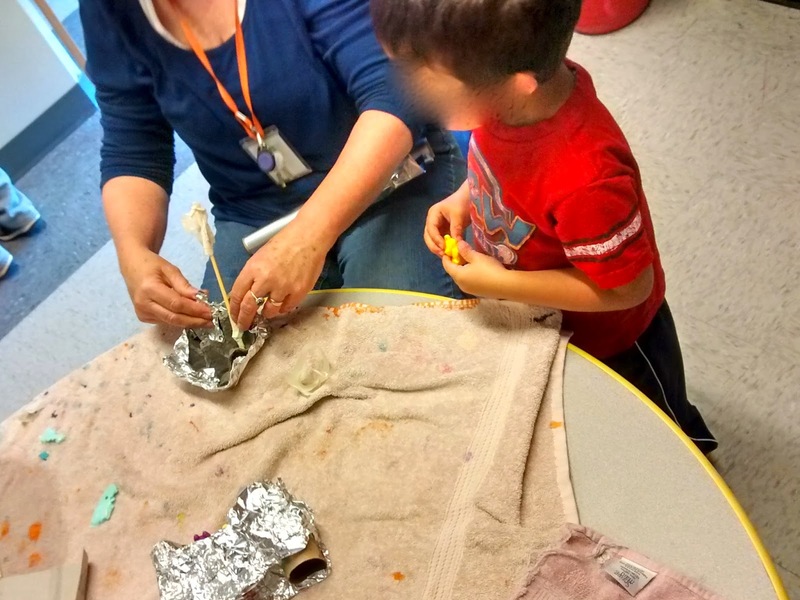 Children were introduced to the concept of measurement and comparison from this activity. Once the car raced down the ramp and stopped, children used a piece of tape to mark where the car stopped and compared the distance with each other to see which car went further. Also, we talked about how we could adjust the 'slope' of the ramp to make the car go even further. We used different types of measurements including yardsticks and big blocks to measure the distance. The Big Cats practiced counting, measuring, and following directions. It is extraordinary to watch her metamorphosis. Tuesday SOL When do you see the learning? We have just had the most terrific week of school. I am convinced that the return to school after spring break is one of the best times of the school year - when you see the learning! Why is my boat sinking? The bottom is getting wet. I think it needs walls! Why is the tape not sticking? Mine is so huge, it doesn’t sink. Oh no, it is sinking, again. Look, this end is down, but this one is up! What if I made it bigger? Mine is small and strong! 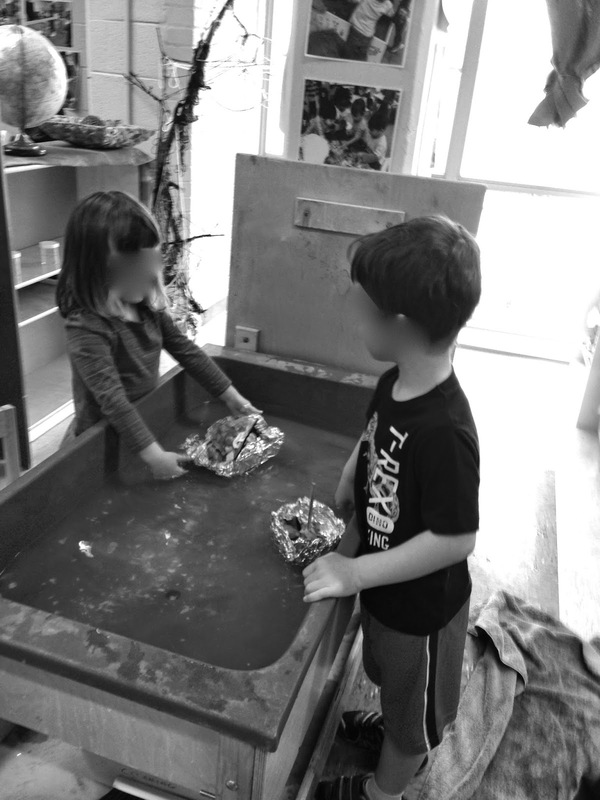 They were self-propelled, unbridled, engaged…moving back and forth between the water table and the engineering supplies. 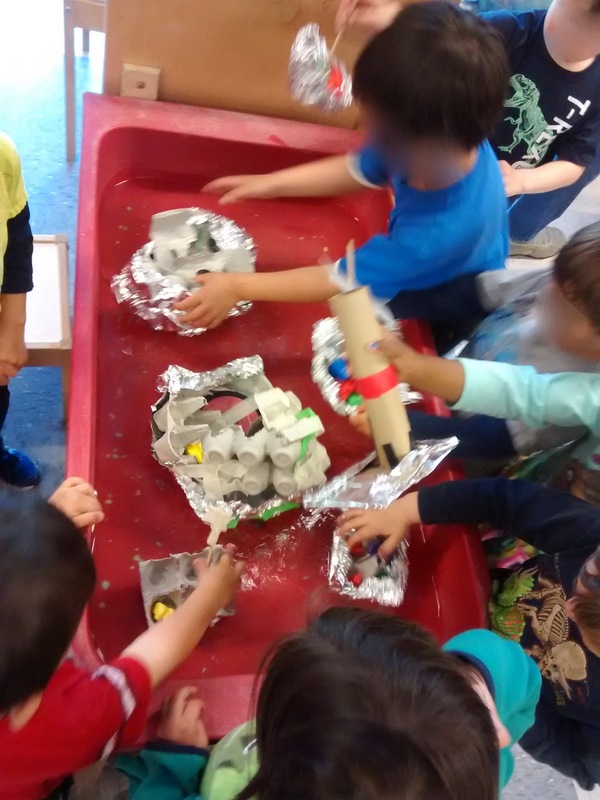 They tested the boats to see if they would float; upon seeing the boat sink, they would rush back to make repairs and modifications; then, they were right back at the water table to test again. (I quickly covered the engineering table with towels, to catch all the water dripping off of their boats.) 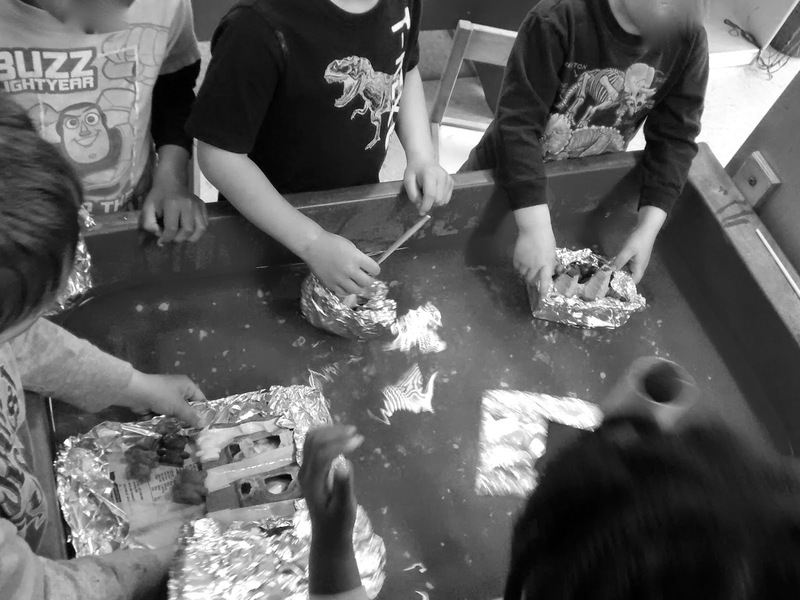 It was a very organic and busy process with children motivated to solve the problem themselves. I wish I had a video about the activity - these few photos are all I have. This engineer is directing me where to put the tape! At the end of this very lively centers' time, we gathered as whole group and I asked children to share about their boats. Did it float? Did it sink? Why did it float or sink? Why Did My Boat Sink? Why Did My Boat Float? This is science inquiry at its best! We have a classroom of budding engineers and scientists. Tuesday SOL When will we be back together? 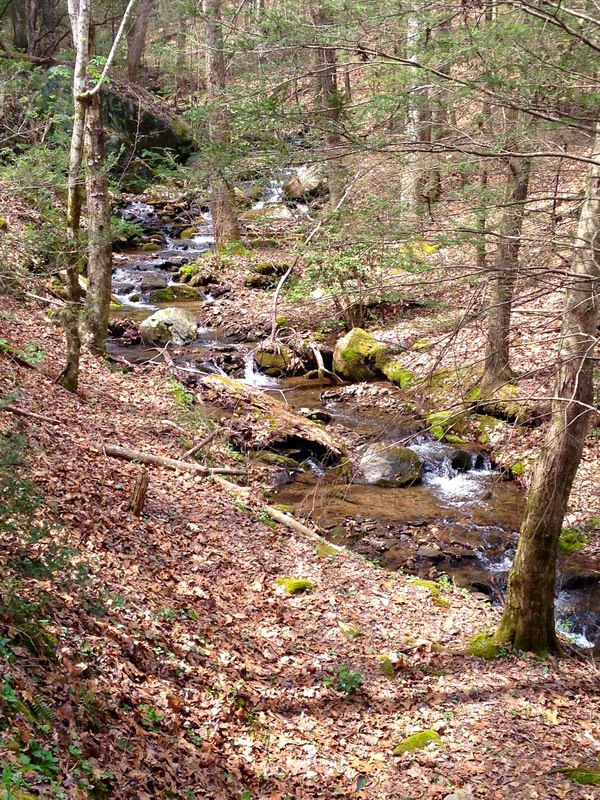 Today is our first day back at school after a beautiful spring break...I had a fabulous time, hiking in the Georgia mountains with my husband. 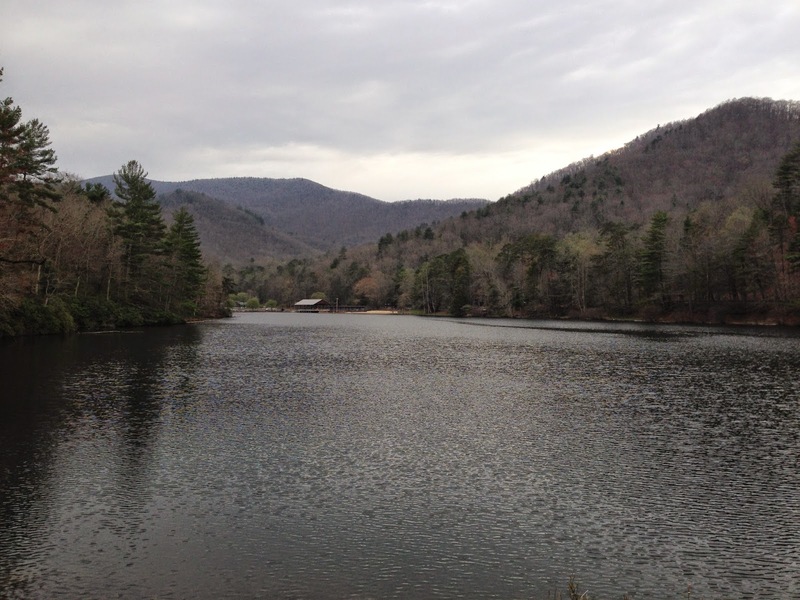 We stayed in a cabin at Vogel State Park, near Blairsville, Georgia, and did day hikes in the Appalachian mountains that surround this park. Yesterday - Monday - staff returned to school for a professional day, to plan our final weeks of the school year. Anyone who is a teacher knows how delightful this "cushion day" was - allowing a time of transition from spring break to classroom teaching. I thoroughly enjoyed this bonus day before returning to my teaching role. It was really sweet to see a few of my preschoolers at the on-site daycare program, allowing me a sneak peek at the children I have - quite honestly - been missing a great deal. I was working on lesson plans in our classroom when I saw a few of the children walk by in the hallway with an instructor. They saw me, I saw them, and I saw nothing but confusion on their faces. Why was I in the classroom but they were not? What was going on? James, in fact, quickly put up his hand as a blinder, as if he did not want to see me or me to see him. "Hey there! You can't walk by without giving me a hug! Come here, buddies! Group hug time!" 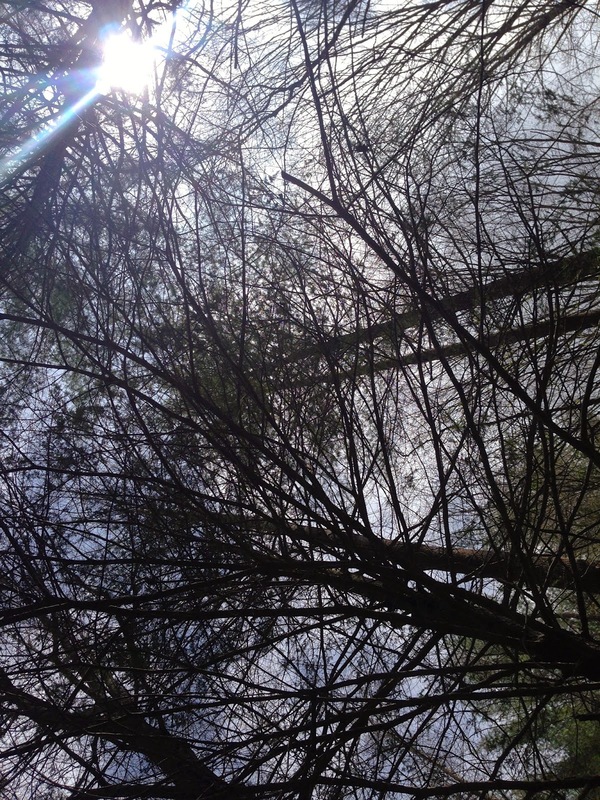 and I spread my arms wide to embrace them, to invite them towards me. Immediately, Simona, Ellis, James, Naima, Wesley, and Malcolm raced into the classroom and dove in for a group hug. Evan stood back, uncertain. Is this a school day? Did you know I saw my grammy? Did you know I was at camp? Did you know it was spring break? James, with conviction, concluded - "Ms. Ingram, tomorrow is not a camp day anymore, right?" "No, James, tomorrow we are back together - we are going to have a great time, the Big Cats together again, here in the classroom!" With this news, he gave me another big hug, and everyone else joined in, again. Except Evan, still uncertain, but a slow grin coming over his face. Here's to today - and our great time, together again!